Aerospace firm BAE Systems is donating nearly £2.5m to help build a permanent home for the last of the Concorde fleet to fly. 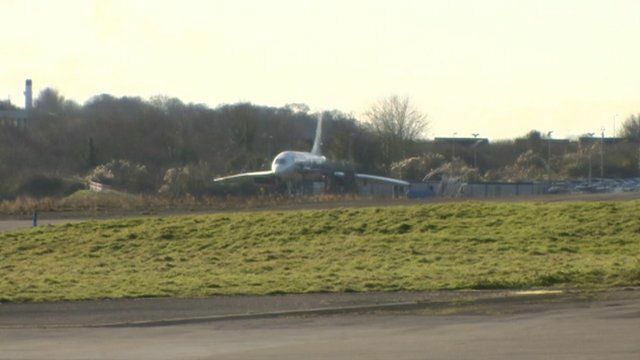 The company is also giving land on the northern edge of Filton Airfield to the new Bristol Aerospace Centre, which will house the famous plane. The plans involve the refurbishment of two World War I, Grade II listed hangars which will provide a "first-class aviation heritage museum, a learning centre and an archive". A new building will house Concorde 216 and related exhibitions.